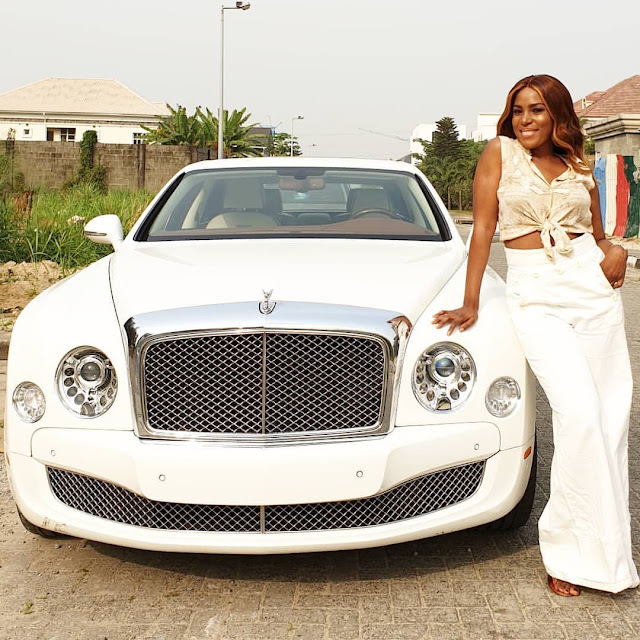 Gists Linda Ikeji Shares What She Is Most Grateful For In 2018 And Her Haters Wasn't Left Out! Linda Ikeji Shares What She Is Most Grateful For In 2018 And Her Haters Wasn't Left Out! 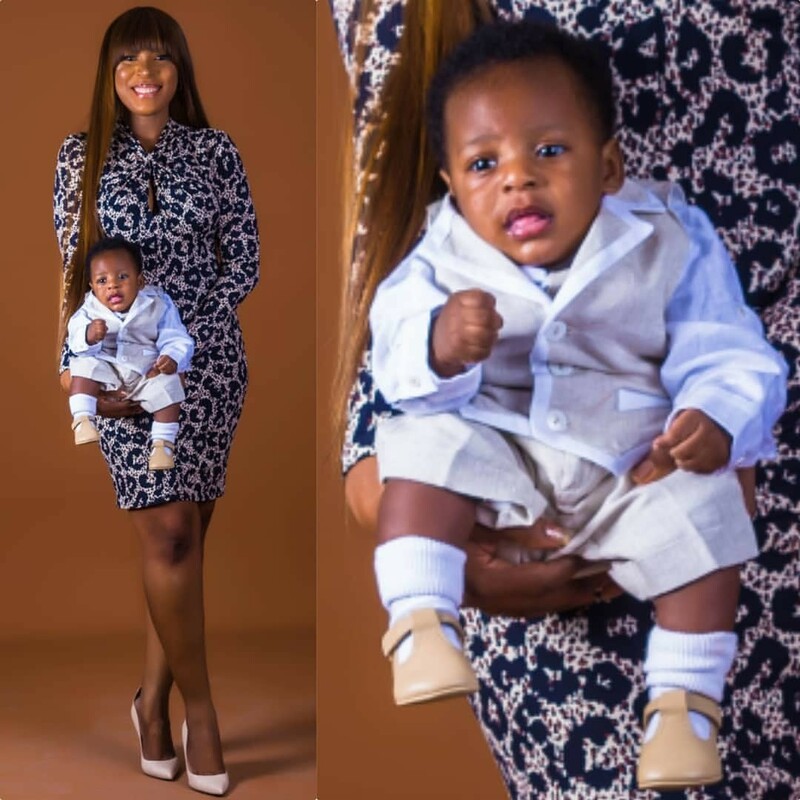 Linda Ikeji says she's grateful to God for how 2018 turned out to be, she outlined some things she was able to accomplish this year. According to her, she's using the medium to 'count her blessings and name them one by one', she started from her son, saying that her son,Jayce, is the best thing that has ever happened to her. Haters' - I'm grateful for the criticism, the bashing, the hate and harsh words. It reminds me all the time that I must be doing something right because really, who sits down and talks about someone they feel is beneath them? 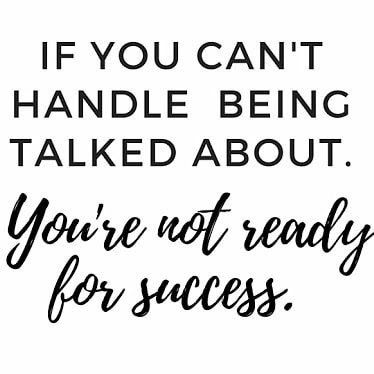 And you know what they say 'you can't reach your destiny without opposition, without negative chatter, without the critics'. Click Here to read the full content of what she's grateful about.